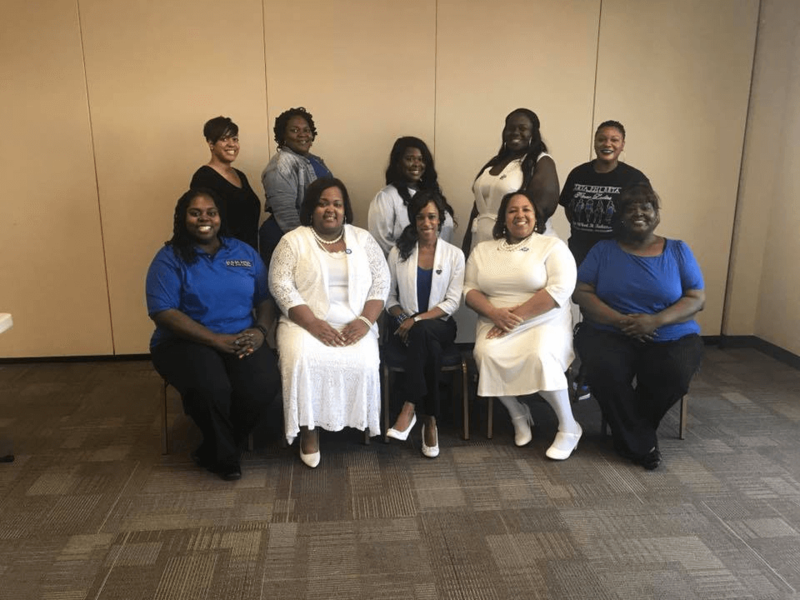 Zeta Phi Beta Sorority began to realize the importance of the prestige, good will and cooperation of women who were not members of any Greek-letter organization. 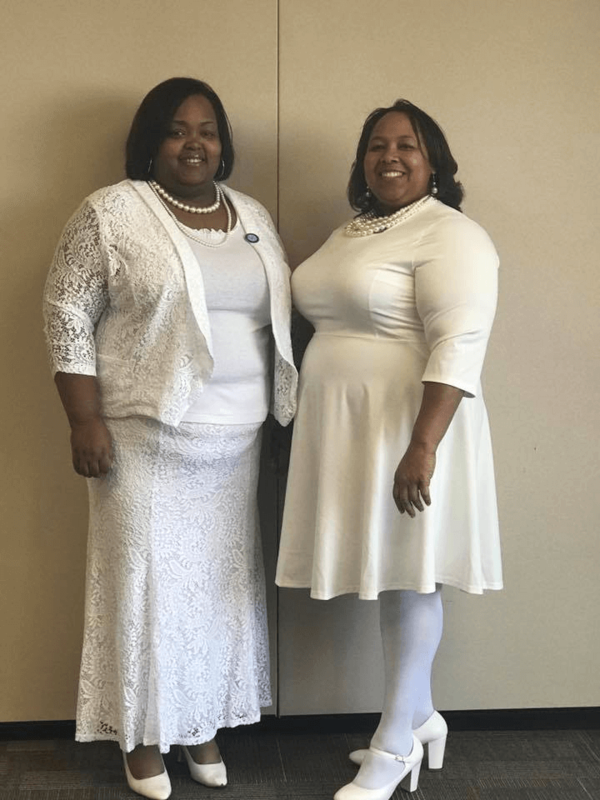 Under the administration of Friend Lullelia Harrison, the first Amicae chapter was organized in Omaha, Nebraska in 1947 making Zeta the first sorority in the National Pan-Hellenic Council to organize an auxiliary group. 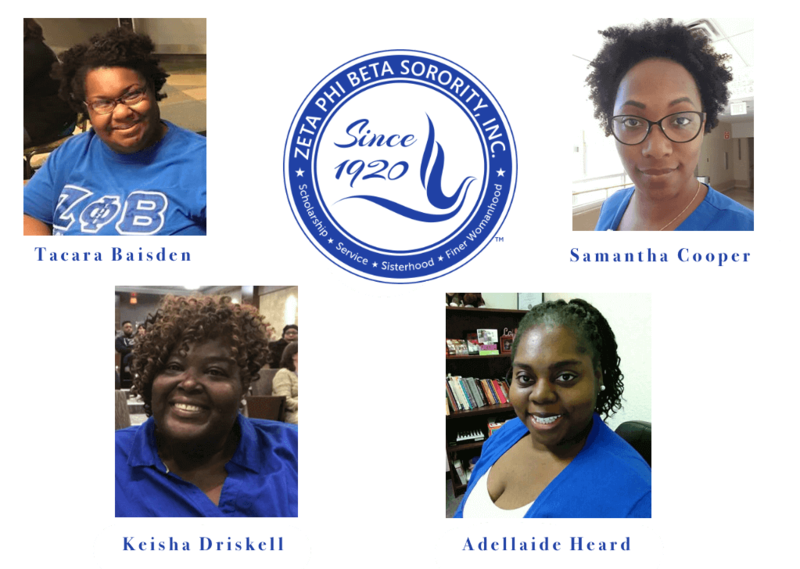 Amicae or “Friends of Zeta” are women who do not have college degrees but possess the ideals and founding principles of Zeta Phi Beta Sorority, Incorporated. Each group is the auxiliary of a sponsoring graduate Zeta Chapter. 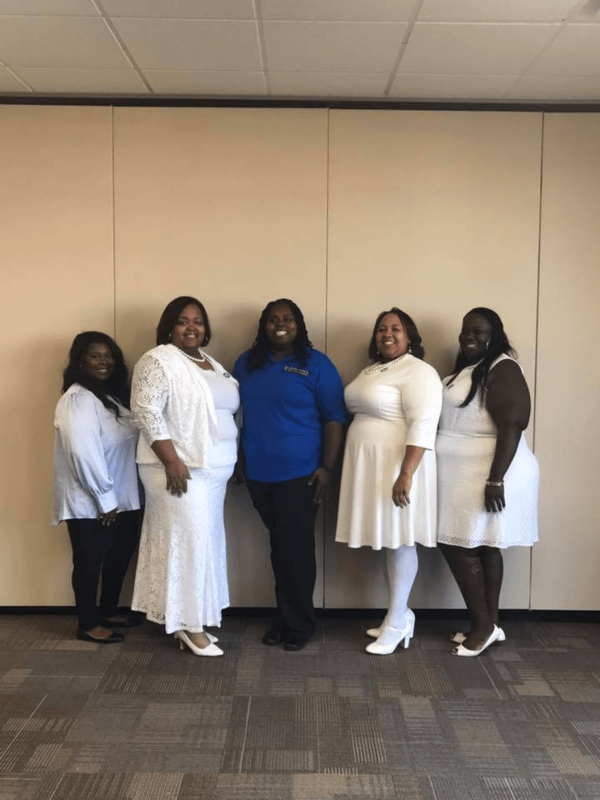 The Midwest City Amicae is the auxiliary of the Xi Nu Zeta Chapter. The Midwest City Amicae were chartered on January 23, 2016 by ReShayla Beard, LaMacia Coleman, Christi Heard, Quinetta Nelson, Karla Smith, and AnJuan Zeigler. Xi Nu Zeta is the name of the Midwest City Amicae sponsoring Zeta chapter. 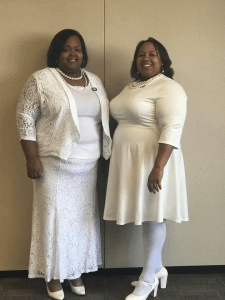 Amica Tamiko Younger attended the Gamma Omega Zeta chapter 70th anniversary celebration in Houston, Texas where Past IGB Soror Sheryl Underwood was the keynote speaker.